Paul had Barnabas to inspire and encourage him even if they didn’t always get a long in the end. Paul became Timothy’s mentor who inspired a new generation of the early Christian church. Throughout history there have been those who have stepped up to lead by example. They have been mentors, accountability partners, strong godly leaders, examples of holiness. Despite all of these things, none of them (and most will freely admit this) were perfect or had it “all together”. Our Army needs more inspiring leaders like the ones I am about to list! Perhaps this is you…perhaps you are the next generation of leaders about to step up and take this mantle. This isn’t some sort of popularity contest, or ego trip…this is leading and serving as a godly example for others. Many do this without any fan fare. Most simply want to be like Christ and so they strive daily to humbly serve and become living examples of Him to the rest of us. We certainly need more of these inspiring servants in our Army today! 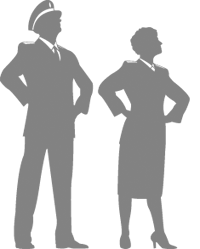 This is not an exhaustive list, and I know that as I share my personal list with you, you will undoubtedly have others that come to your mind. Also do not be offended (I will get my self in trouble with family and friends…sorry) if I do not list people that you know, or if I do not mention you…as I have already said this is not an exhaustive list. There are many more! This isn’t some sort of ranked order, rather this is simply a list that I have currently compiled. My parents have exemplified godly living to me. I have witnessed their impact on this army both in the United States as well as in Africa. They have always been servants first. Both my mother and father have been advocates for those without voices and have stood up for the marginalized. I count it an honor to have these two as my parents. They are faithful soldiers even as they head into retirement. They have inspired me to be better, to make the army better, and to never settle for mediocrity when we can, in own selves, do more. 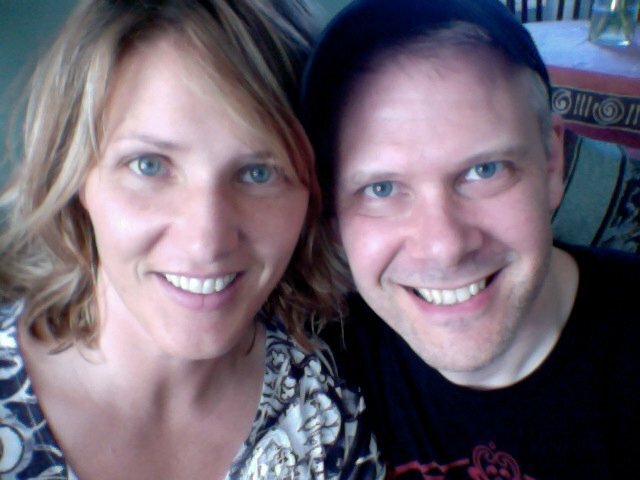 If I were asked who exemplifies holiness to me, these two loving people would come to mind. They have been mentors to my wife and me, and like second parents in the army to us. I know that when I talk to either of them, when I have concerns and problems, they always give careful thought and grace in their responses. They are just genuine people who love the Lord with all of their hearts and it just pours out upon those who are privileged to know them. They make me want to be a better pastor and follower of Christ. 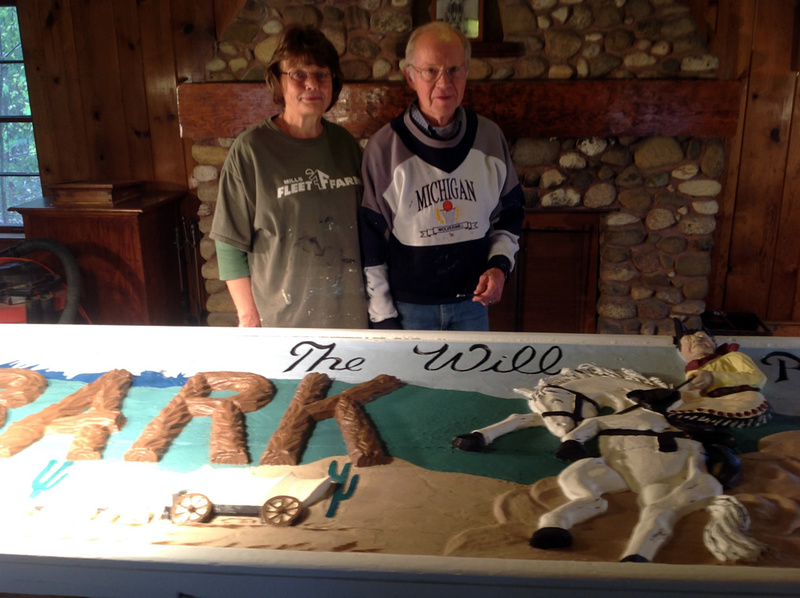 Colonels Dahl restore historical Will Rogers sign at Camp Wonderland. Admittedly not the best picture of these two beautiful people, but you must know that Colonel Marv is a painter and despite current physical challenges, he is still a wonderful artist. This picture is recent and both Colonels Bodil and Marv gave 90 hours each to this amazing restoration project. Words cannot express how encouraging these two saints of God have been to me in this present appointment! These two have been Barnabas’ to us. They are truly servants first and then they offer their wealth of leadership advice! I am inspired by Colonels Dahl because they operate from a place of compassionate care and concern for fellow soldiers and officers. They take the time to listen and they are willing to make time for you. This was years ago. I was just a small boy with parents living on St. Helena Island. My parents where the missionary officers there on St. Helena for four years. I distinctly remember Commissioner Pender coming to the Island for a visit. As the band welcomed him at the seaside docks with a rousing song, he fiddled with his brief case as if attempting to pull out his cornet to play as well. For me the reason he inspired me wasn’t so much what he said, honestly I was a small boy and cannot remember much of that time. But what I do remember of him was his charisma and humor. He made leadership within the Army look smart as well as fun. He always seemed to have a smile and brought a sense of whimsical humor with the concept of leadership. Both Stephen and Danielle bring a sense of “in your face” kind of Salvationism that’s been missing in our army for a while (in my opinion). Their ministry has been global, it has challenged me. I truly appreciate their leadership (albeit from afar). I can remember going to a commissioning in which they were the guest speakers. They didn’t hold anything back, and it was powerful. I’m not attempting to puff anyone up here, it was just something I will never forget and it has inspired me within the ministries I have been privileged to lead. Both in their own rights are extremely talented writers and communicators and I admire their willingness to challenge our Army onward! 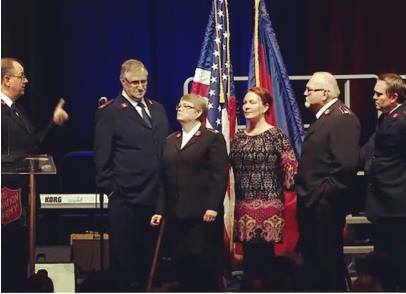 They are a spark within in our army which has become a catalyst for a new generation of Salvationist! I remember his leadership as General. 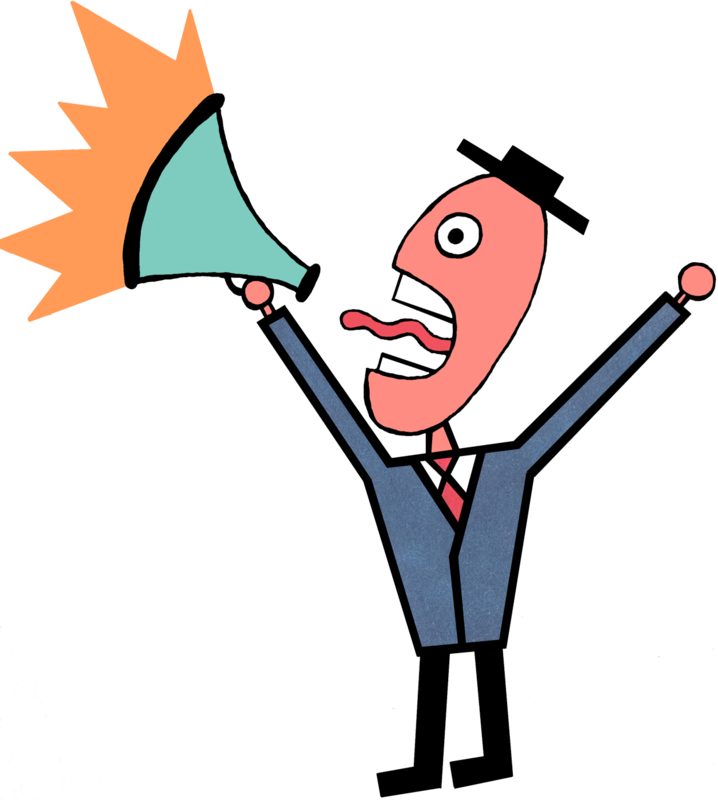 How he spoke of the three legged stool of Salvationism. His leadership style at times chaffed against some, but I found him to be refreshing. He was a shot in the arm for the Army. He had vigor and passion to see a greater army at work in the world. I admired him and he inspired me to be a better writer and communicator for this army. He also inspired me to push the boundaries of our “bubble” within the Army. 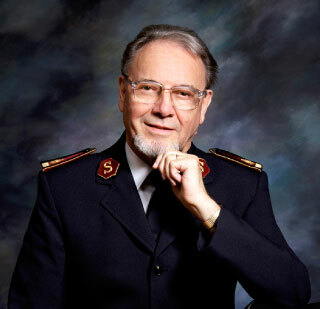 This is the real deal Salvationist. They have a passion to minister to the hearts of young people through music. They are just down to earth guys who love the Lord. 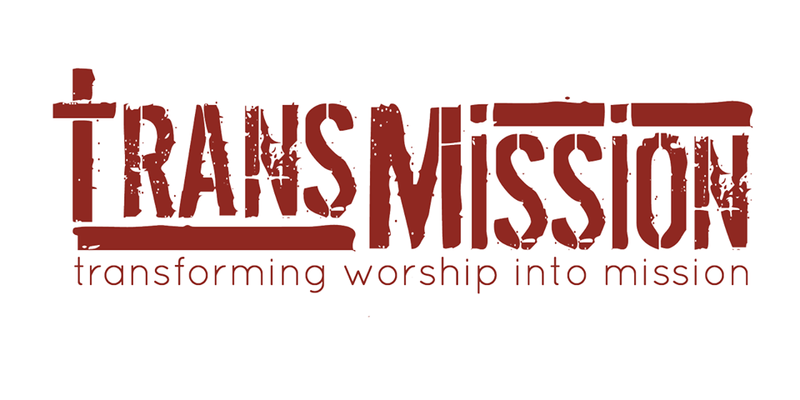 I appreciate how TransMission have incorporated doctrinal truths into their music ministry and their passion and zeal to lead others to Christ is inspiring! 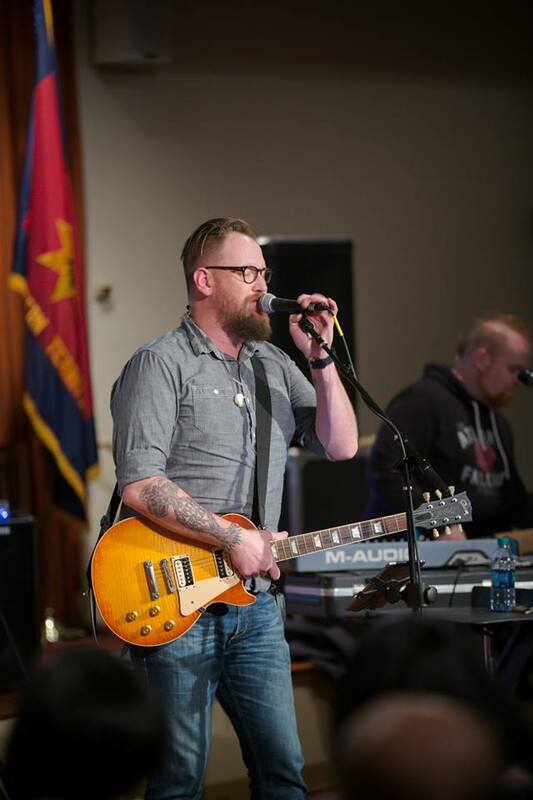 Being a movement of holiness, the progression and integration of modern styles of music has planted and watered a seed within a younger generation of Salvationists. Commissioner Clive has been a source of encouragement to me within my officership as well as a writer, contributor and avid fellow blogger that I greatly admire. He is a gifted leader and communicator and another down to earth Soldier who inspires others…plus he’s a fellow Man-United Fan! When I read his blog postings I am encouraged and enjoy his humor as well as his candid honesty within our Army. In my heart I have a special place of poets and Writers. Commissioner Harry Read is still an avid poet who conjures up lines of thought provoking honesty within the minds of Christ-followers and Soldiers. 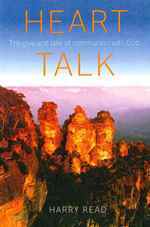 His ‘Heart-talks’ posted on social media as well as in the printed word inspire me to better articulate this holy path we all walk on. 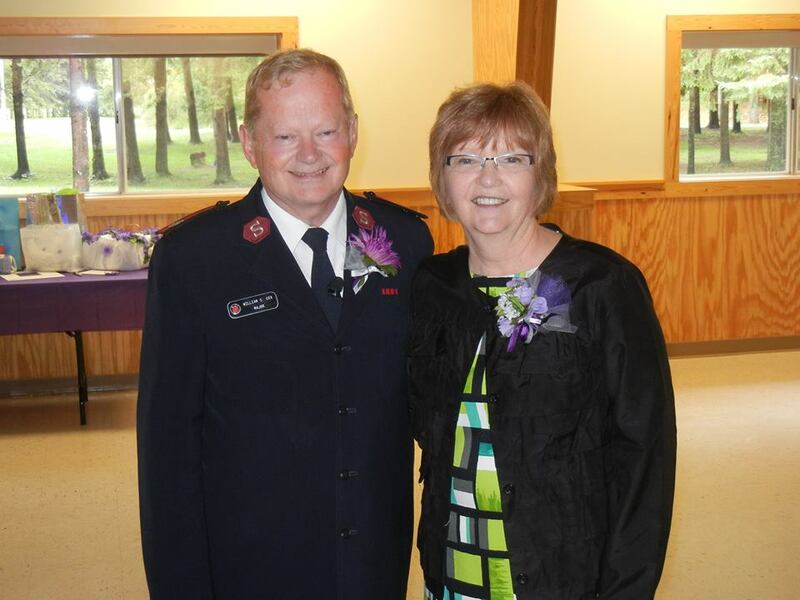 He is a treasure to the army and although I may embarrass him in this post, I admire his ongoing active ministry. 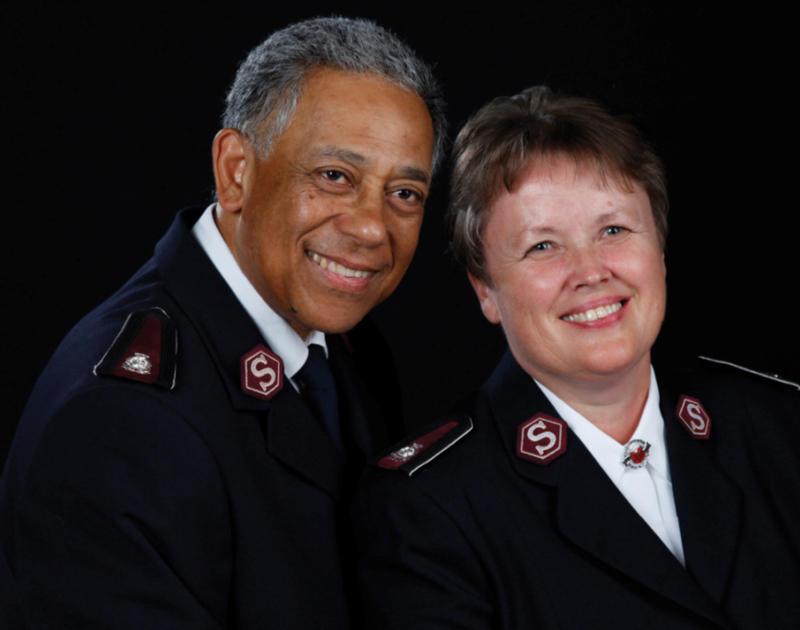 He spurs me on, and I am sure he provides this boost in many other Salvationists around the globe. 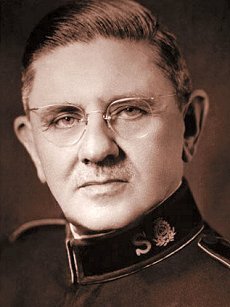 Obviously I never met General Orsborn, but his words within some of the songs that we still sing in our Army strike me at my core. These lyrics speak to me about holiness, selflessness, servanthood, and what our Army should be all about. I get inspired every time I sing the above mentioned song among others that he has written. 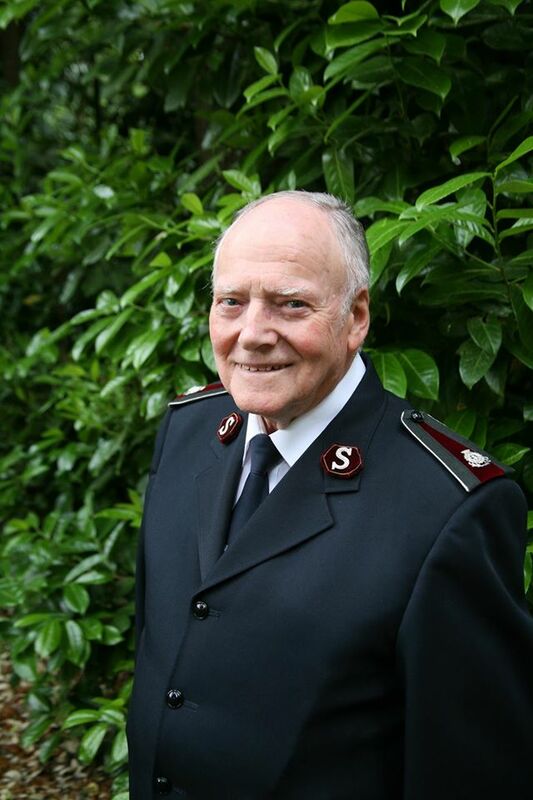 These are just ten Salvationists that have inspired me in my lifetime. There are many more and, as I have already said, please do not become offended if you or someone you know isn’t mentioned. This is not an exhaustive list. Please share your comments below, it is wonderful to hear these rich stories as we testify of God’s redeeming love! To God be the glory, and may we aspire to be all that God has called us to be not only to inspire others but because we deeply desire to be like Christ in every way. 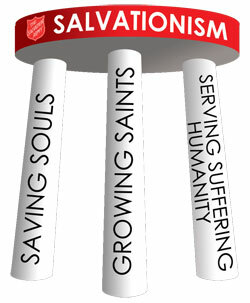 Previous Post Previous post:Dear Salvation Army, Too Much Rhetoric Not Enough Practice?? I meant it, they have been a tremendous source of encouragement to us! We love your folks!